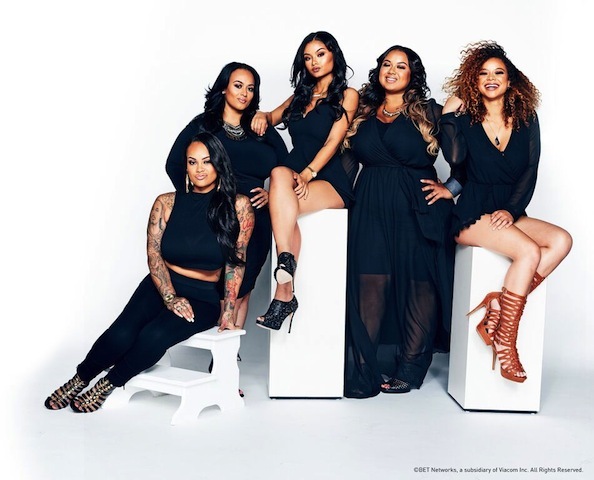 Stack five sisters, add social media, sprinkle in a little drama and the result is “#TheWestBrooks,” BET Networks’ latest reality TV show. 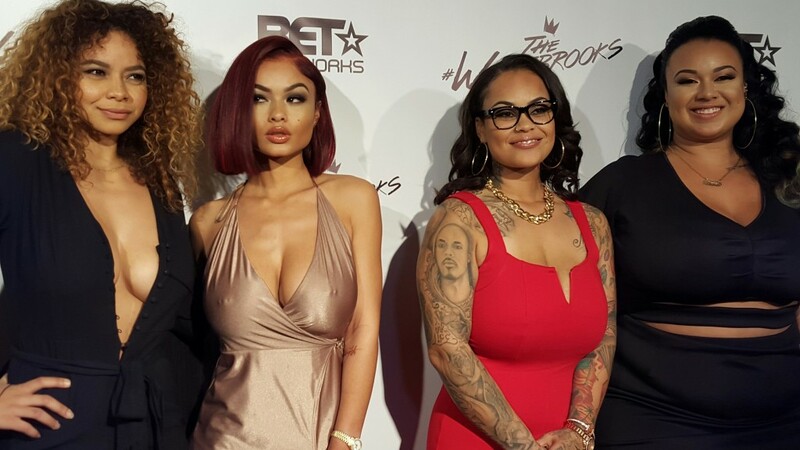 A one-hour docu-series, it follows India, Crystal, Bree, Morgan and Brooke Westbrooks, who collectively have more than two million followers on social media, as they navigate their newly found notoriety from their Compton, CA home. Not all reality programs are crowd pleasers, but the network’s hoping to cash in on this reality venture which many are calling an urban version of “Keeping Up With The Kardashians,” but it’s a comparison the sisters, although complimentary of the Kardashians klan are quick to dispute. Despite a lack of traditional talents that usually lead to stardom, the sisters have created a buzz on social media and India, the most popular of the siblings, gained a huge following by posing provocatively enough to become one of the most popular curiosities on social media. Like Ms. Kardashians, she too has been involved in a sexual act, which inexplicably became public when she was pictured cavorting in a public park with rapper The Game. “The First Family of Social Media” as the’ve been coined, are intent on cashing in on their social media status and in the series premiere which airs Wednesday, we will see them attempting to establish the “WestBrooks Brand” by organizing a pool party. Like any other reality TV show, there are scripted disputes and disagreements, pouts and spats as we follow the siblings and their shenanigans. Soulja Boy, who attempts to co-parent a puppy with India (pictured right) makes a brief appearance, although most of the series premiere is spent following the five close knit sisters as they attempt to launch their brand by visiting local business while planning the pool party, which is billed as some sort of debutante. At one point India, who spends most of the series actively snapping and loading pictures on her social media page, and was noticeably absent at the show’s recent press conference whines, “Everybody wants to be in my business.” Well, that’s what happens when you’re in show business.